Part I: Preparations has been updated throughout to reflect current cruising norms including satellite communications and navigation, and it has been expanded to include advice on atoll navigation, planning for cyclone season and highlights of Pacific culture and festivals. 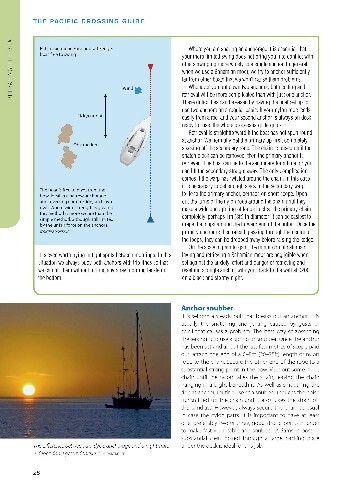 It also considers some of the more human aspects of long distance cruising, encouraging readers to address some very real and common concerns before they set sail. Advice on all aspects of preparations and ongoing maintenance is supplemented with links to useful websites for further resource. 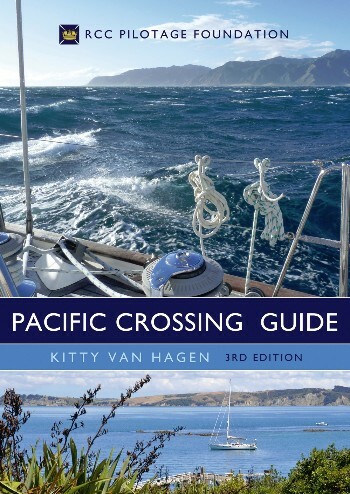 Part II: Passage Planning details the seasonal patterns of Pacific weather including an expanded section on cyclical events such as El Niño and their significance to cruisers. The web of possible routes across the Pacific is then broken down into logical sections to allow further discussion of expected weather patterns and timings and strategies for specific passages, as well as giving introductory information for some of the more popular landfalls. 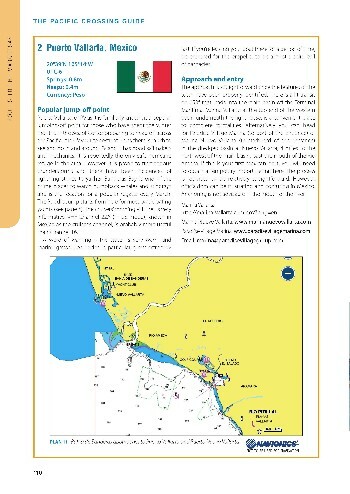 New to this edition are the Navionics chart images which are used to illustrate landfall harbours and anchorages.